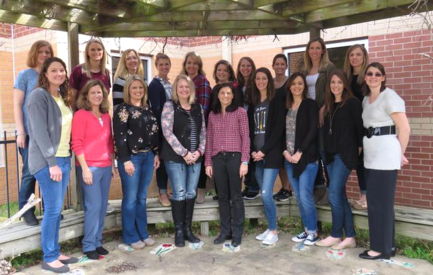 The main objective of the Pebble Creek PTO is to help provide an environment that fosters a joy and enthusiasm for learning. We are always looking for new ideas to help make our children’s school a better learning facility. 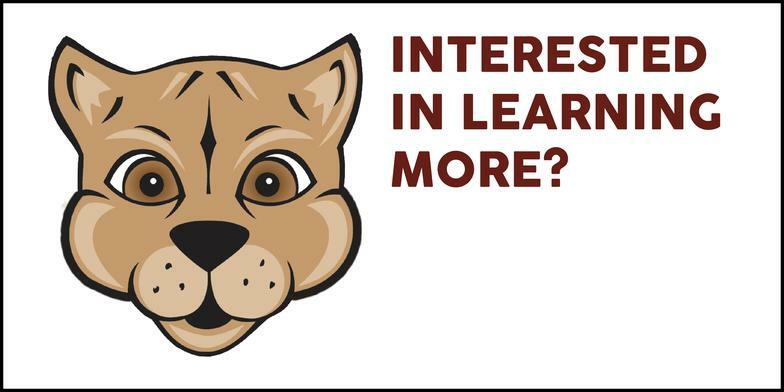 We hope you find our website helpful and that you will consider attending the PTO monthly meetings and sharing your ideas for the good of our school! We need you! The PTO depends on parent volunteers throughout the year. If you are interested in serving, please contact Adrienne Shields at pebblecreekpto@gmail.com. Consider joining us and being part of a great group of parents that make a difference here at PCE! get involved. PTO meetings take place every six weeks at noon in room 202.